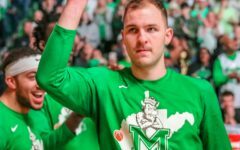 SAN DIEGO — In what is expected to be a matchup of clashing styles of play, all eyes will be focused on the Mountain State Sunday night at Viejas Arena, for the first matchup between the two Division I programs in West Virginia since 2015. 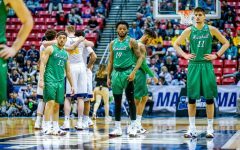 It will also be the first time in history that Marshall and West Virginia have met in an NCAA tournament game. 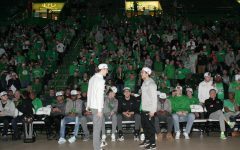 After defeating Wichita State Friday, 81-75, for its first NCAA tournament win in program history, the Herd is solely focused on one thing: beating the Mountaineers. 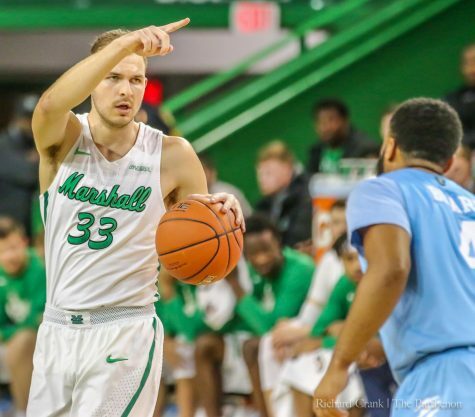 Marshall uses a high-octane offense, similar to what is seen in the NBA. 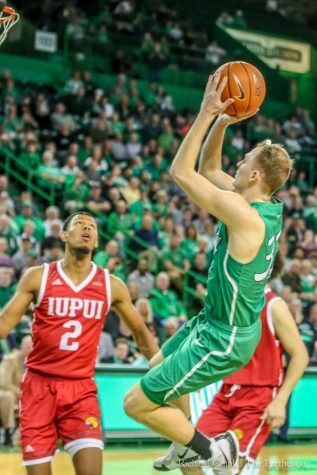 Nearly half of the Herd’s shots are three-pointers, which translates to an offensive output that ranks in the top-15 of Division I teams (84.3 points per game, 11th out of 351 teams). 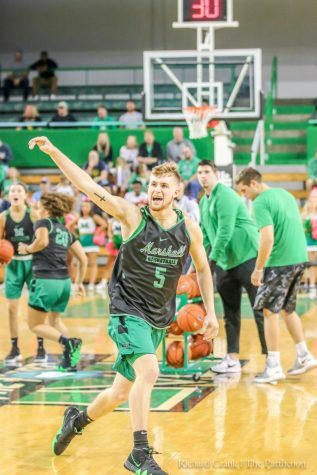 The Herd’s ‘Big Three’—junior guard Jon Elmore, junior guard C.J. 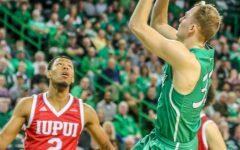 Burks and junior forward Ajdin Penava—have combined for more than 2,000 points this season, aiding the Herd as it is nearing its all-time single season scoring record. 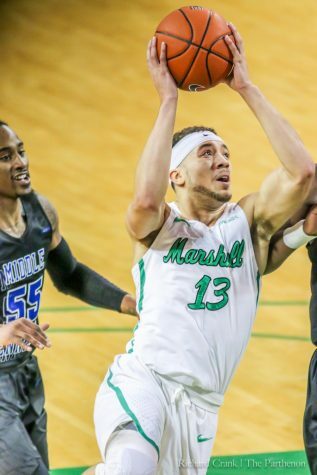 Marshall needs 52 points to break its mark of 2,997 points from a season ago. 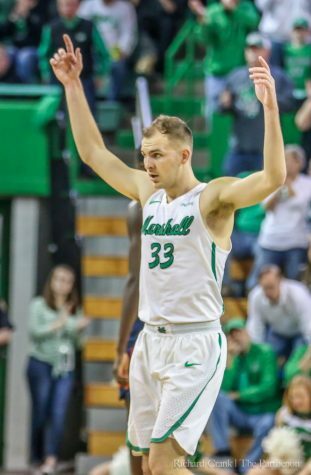 Marshall has already set a program record for most three-pointers attempted in a season (986) and is seven made three-pointers away from setting a new single-season record (356). The Mountaineers generate their points in a different way. 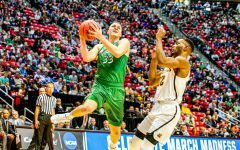 West Virginia plays a press—whether it be full-court or half-court—on most of its possessions, generating turnovers that lead to easy transition and fast-break points. WVU forces nearly 17 turnovers per game due to its constant pressure, a mark that is 10th nationally. The transition and fast-break points help the Mountaineers rank in the top-50 in scoring offense (47th, 79.8 points per game), while forcing turnovers with pressure allows West Virginia to keep opponents to an average of 69 points per game, a mark that is in the top-100 nationally. 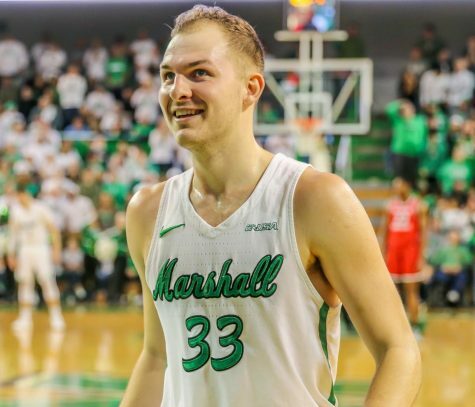 Even with all the speculation surrounding Marshall’s ability to break the Mountaineer press, the Herd knows it has a strategy that can work to defeat its in-state rival from the north. 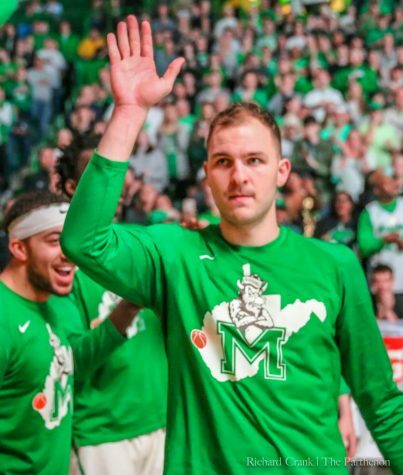 Marshall and West Virginia will tip from Viejas Arena approximately 30 minutes after the conclusion of the Clemson-Auburn matchup that is scheduled for 7:10 p.m. EST (approximately a 9:40 p.m. EST tip). 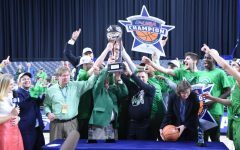 The game will be aired on TBS.